We featured Nu Virgos back in April 2009. Here’s another video from the Russian group entitled Biology. 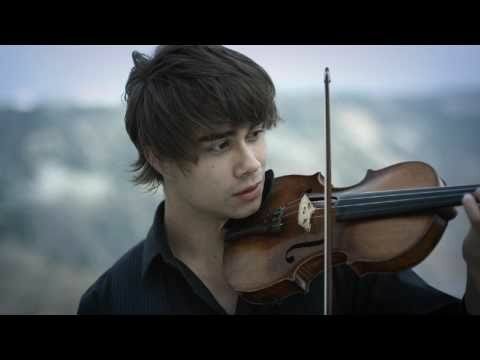 Alexander Rybak is a Belarusian-Norwegian singer, composer, violinist, pianist, actor, and writer. He was born on May 13, 1986. You are currently browsing the Russian Music weblog archives for May, 2014.